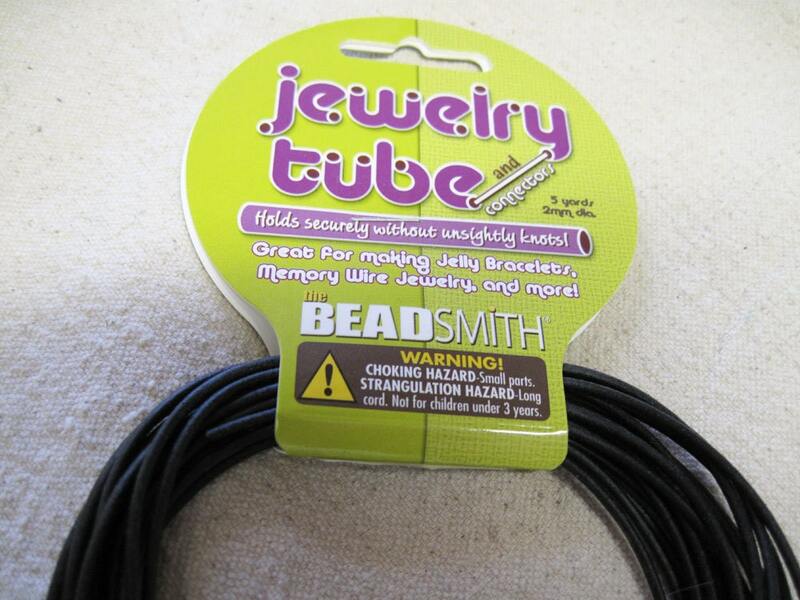 Beadsmith jewelry tube for memory wire and jelly bracelets. 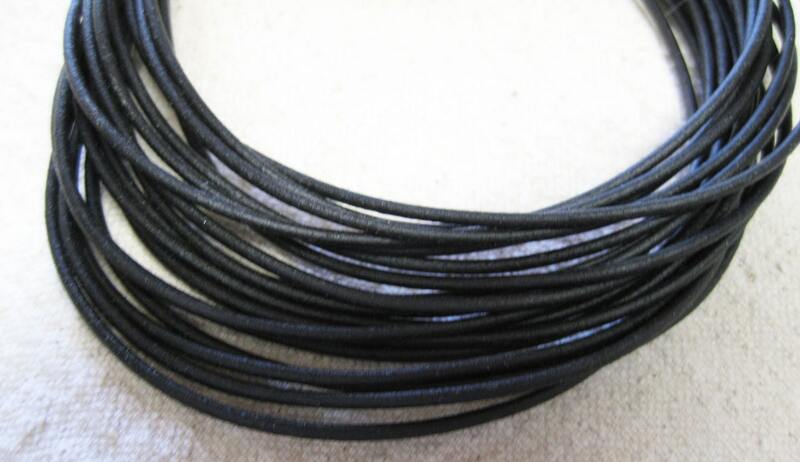 Cord is black and 2mm in width. It has a hollow core which makes it perfect for use with memory wire!! Make seamless jelly jewelry using the connectors in the pack or simply insert the jewelry tube on memory wire. Cut to fit your designs! Connectors and written instructions are included in this 5 yard package! This item is very good quality and shipped on time. Love this product! Quick delivery and will definitely order more!